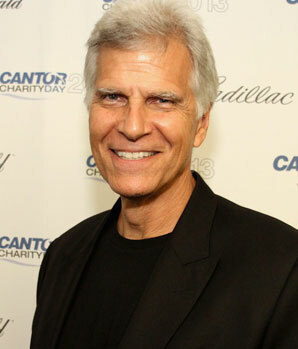 Mark Spitz won 11 Olympic medals in 1968 and 1972. After winning two Gold Medals in the 1968 Olympics in relay events and a silver and bronze in his individual events, Mark knew he had to do more to prove he was the greatest swimmer in the world. He returned in 1972 to win 7 Gold Medals at the 1972 Munich Olympics setting a world record of the most medals in a single Olympic games. Mark held his record for 36 years before it was beaten by Michael Phelps in 2008. Mark is also one of the most decorated Olympians outside the Olympics. He was voted Athlete of the Century in water sports and one of the six greatest Olympians ever by Sports Illustrated. Recently, the International Olympic Committee selected Mark as one of its five athletes of the Century. From 1965-1972, Mark set 33 World Records and was named World Swimmer of the Year three times. Spitz retired following his astounding success at the 1972 Olympics and went on to a career as a financial advisor and motivational speaker. He attempted a much heralded comeback in 1992 and although he bested his times from 1972, he failed to qualify for the Olympics. Although he is no longer sporting his famous mustache, Mark remains one of the most recognizable athletes in the world.